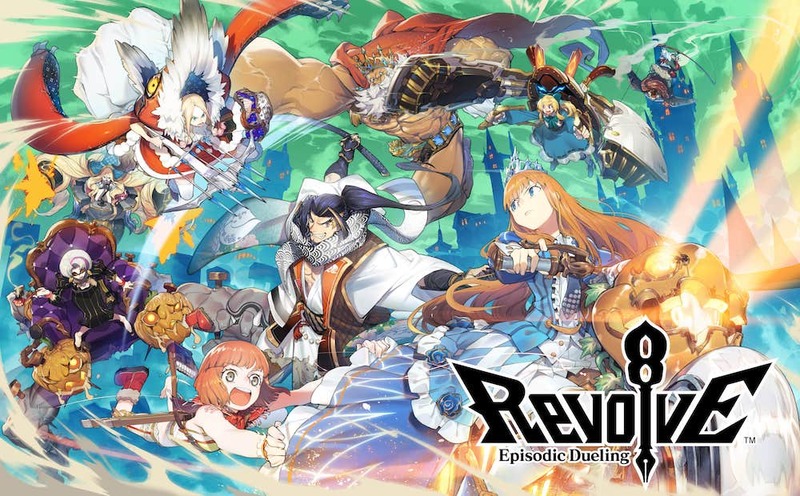 Revolve8 is finally out on Android, bringing Sega’s gorgeous take on Clash Royale to mobile devices globally. If you haven’t heard of this yet, it’s a new take on Supercell’s multiplayer battler. You build a deck out of eight cards that represent heroes, minions, buildings, and magic. Then, you take on a human opponent in real-time. You’ve got three minutes to use these cards to destroy their towers before they destroy yours. Sega’s version features some of our favourite characters like Red Riding Hood, Cinderella, and Sinbad. Except they’ve all been reimagined for modern life. If that sounds like fun to you, head on over to Google Play and grab this multiplayer battler right now.